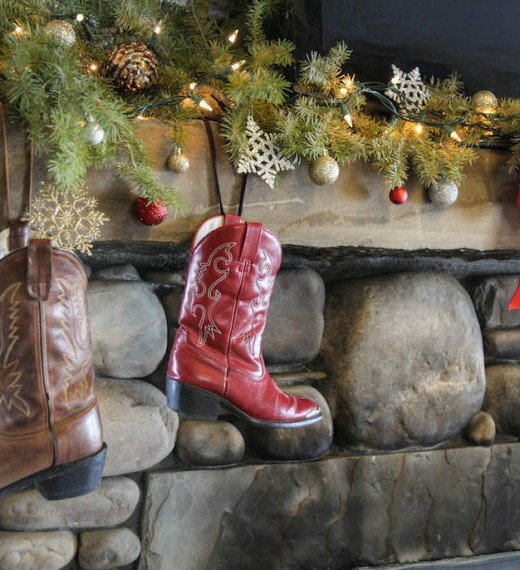 The Ranch at Rock Creek is a magical place to spend the holidays. 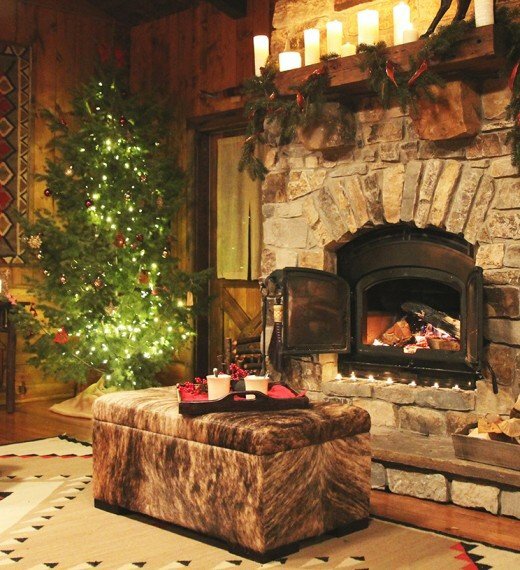 Experience the ultimate country Christmas with luxurious accommodations; locally sourced cuisine; fireside cocoa and cocktails; and all-inclusive snowy adventures, like horseback riding, ice skating, downhill skiing and snowboarding and mountain peak UTV tours. 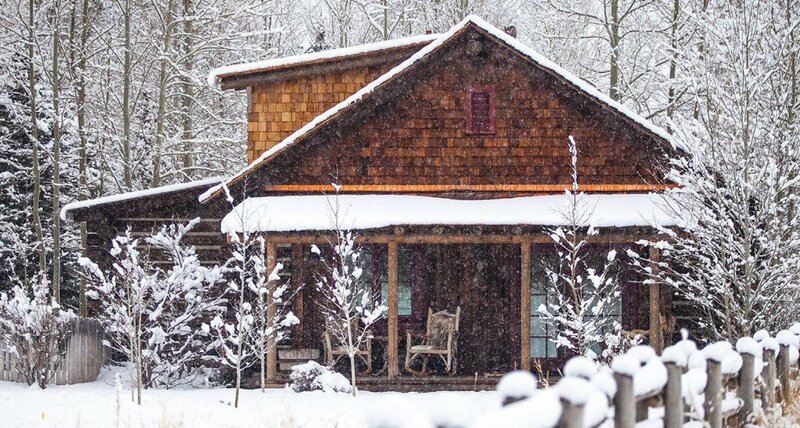 The Ranch’s four different styles of one-of-a-kind accommodations, from Granite Lodge suites to luxury homes, are tailored to suit an intimate couples’ retreat or an extended family vacation away from crowded city streets and lift lines. 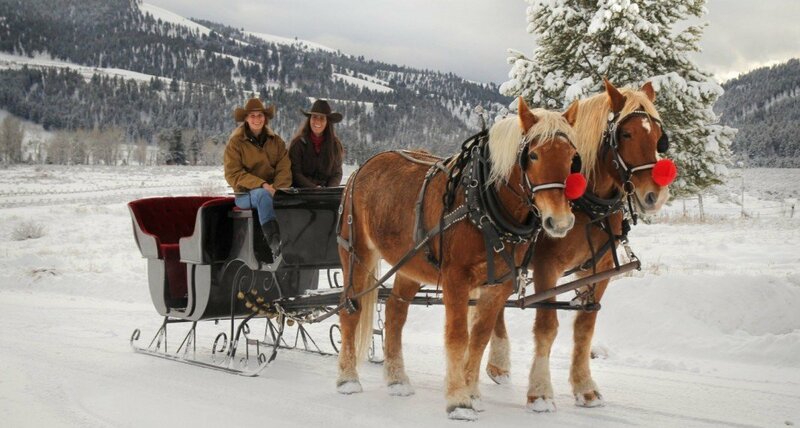 Seasonal events and activities include wagon and sleigh rides, a visit from Santa and his elves, live music and Christmas tree hunting. Scroll below to see our 2018 itinerary. Stay restrictions may apply, based on availability.